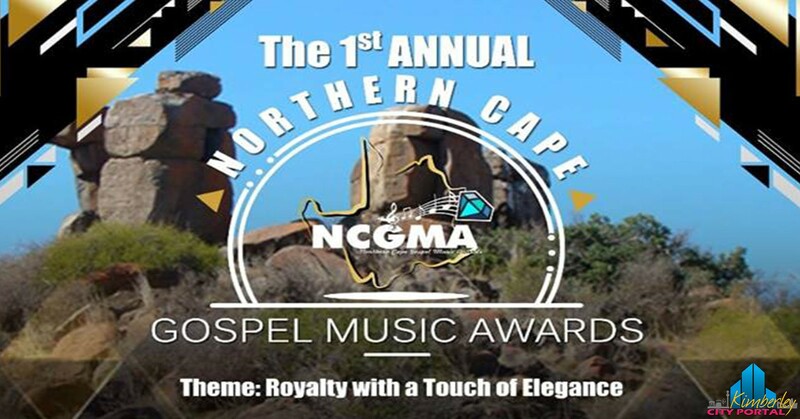 In a bid to recognize and award the top and emerging gospel sensations of the Northern Cape, the young, vibrant and passionate team led by Mr Letlhogonolo Nyathi (CEO: Northern Cape Marketing Agency) will hold their first ever Northern Cape Gospel Music Awards. The concept is created to celebrate and recognize the talented gospel musicians of the Northern Cape and giving recognition to various radio station shows. The main even will be held on the 15 February 2019 at the Northern Cape Theater.